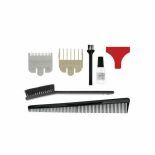 High precision chrome plated blades for long lasting sharpness and precise clipping. 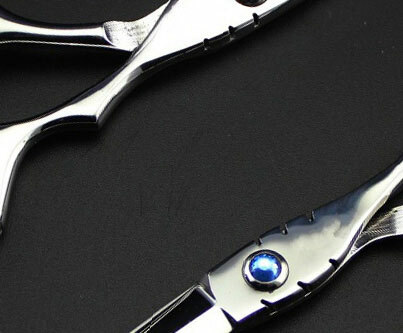 "Zero-overlap" for extra close, crisp cutting. 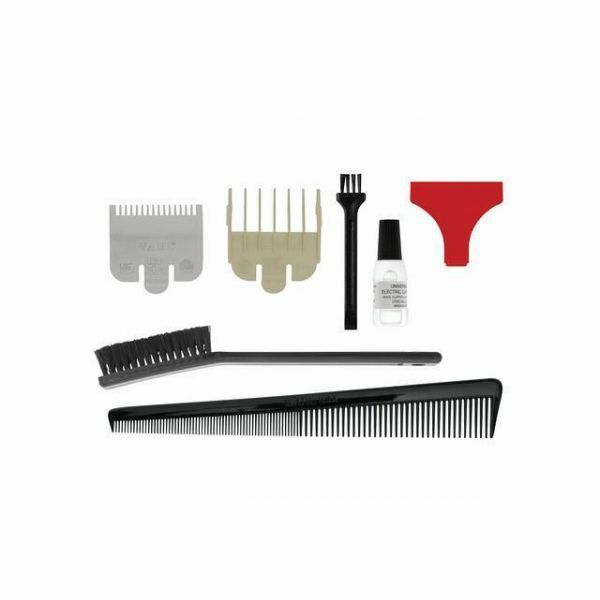 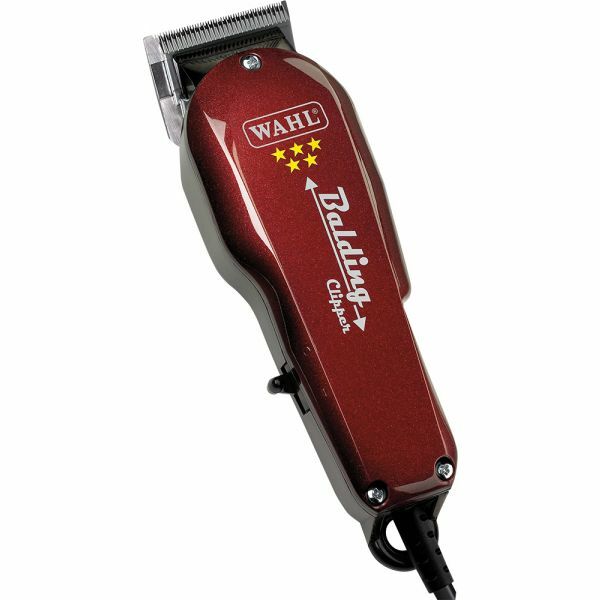 The Wahl Balding comes with a specially designed fine tooth blade to achieve the balding effect on all cuts, ideal for Afro work.